Our elementary school students build on the strong foundation started in preschool to develop the skills and self-confidence to excel and mature through later grades. We strive to develop the whole child. By the completion of second grade our students are well prepared for the rigors of the intermediate level. We provide a safe and loving environment where all children can thrive. 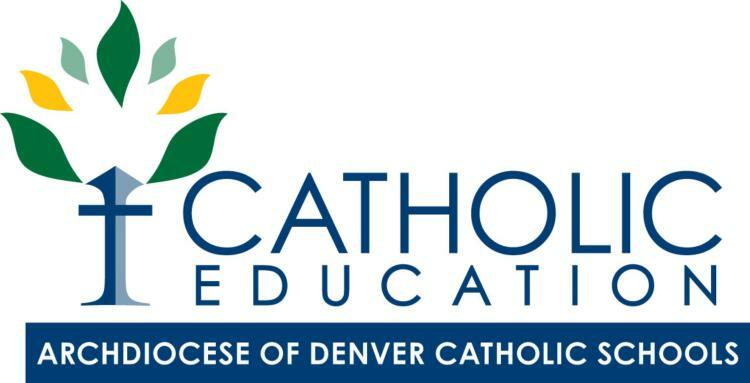 Following the Archdiocesan Curriculum, we provide a structured academic learning environment. The children participate in group and individual activities, and experiential learning. These activities enhance their growth and development as they learn to be well-rounded students – spiritually, academically, socially and physically. In addition to our core curriculum areas, Religion, Language Arts, Mathematics, Science, and Social Studies, students also take Spanish, Music, Art, and the P.E Areas of concentration during the elementary years include development of etiquette in Kindergarten; love and respect for the environment and the world in first grade; and global citizenship skills in second grade. Our Catholic faith guides everything we do and allows us to partner with parents to develop generous, kind and responsible young students. Children in second grade prepare for and receive First Reconciliation and First Communion.